In this week’s episode Dennis McKenna speaks with Jacob Aman and Christine Marie at the 2017 Telluride Mushroom Festival: the lack of cultural context for LSD in the 60s; the emergence of psychedelic consciousness through the mushrooms; fifty years of engagement with ethnopharmacology; psychedelics from a co-evolutionary perspective; plant intelligence emerging in the world stage; we are symbionts with eberything on Earth; the urgent need for non authoritarian, genuine, spiritual experience; the essential message from ayahuasca to Dennis; ayahuasca, beyond the biomedical model; intriguing perspectives at La Chorrera. 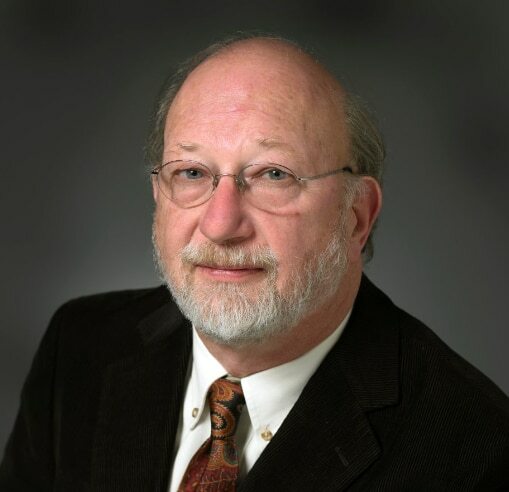 Dennis McKenna received his doctorate from the University of British Columbia in Vancouver and is currently Assistant Professor in the Center for Spirituality and Healing at the University of Minnesota. He is a consultant to several companies doing research in plant medicine. He has conducted extensive ethnobotanical fieldwork in the Peruvian, Colombian, and Brazilian Amazon and has recently completed a four-year project investigating Amazonian ethno medicines as potential treatments for cognitive disorders in schizofrenia. Dr. McKenna is also co-author of several books – among them,“The Brotherhood of the Screaming Abyss: My Life with Terence McKenna” – and over 40 scientific papers published in peer-reviewed journals. He is well respected among his peers and maintains a reputation as a pioneer among entheogen and plant medicine scholars. Thank you for these wonderful interviews .